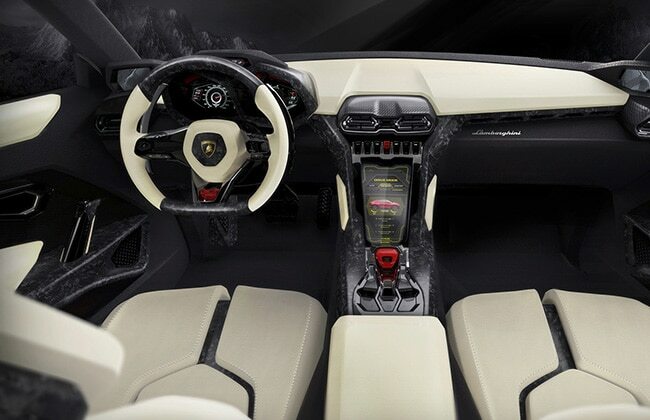 Urus Will join the Huracán and the Aventador as the third model line in 2018! 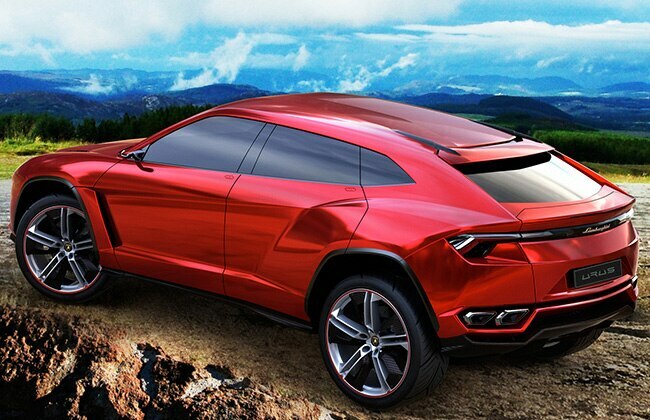 Automobili Lamborghini has officially announced their upcoming luxury SUV - URUS and it will be introduced in the market in year 2018. 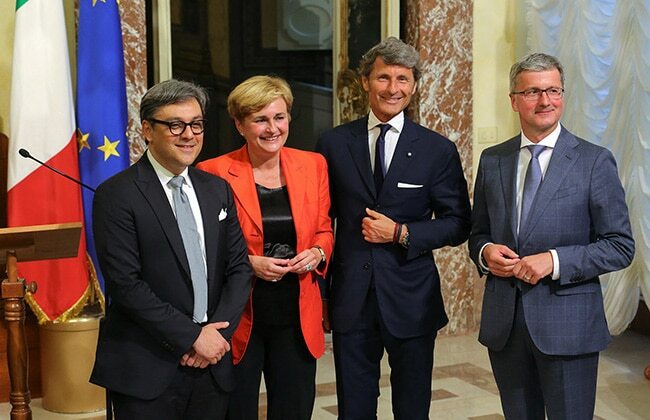 The new vehicle will be produced in Sant’Agata Bolognese and will primarily focus markets like USA, China, the Middle East, United Kingdom, Germany and Russia. Lamborghini aiming annual volumes of around 3,000 vehicles. 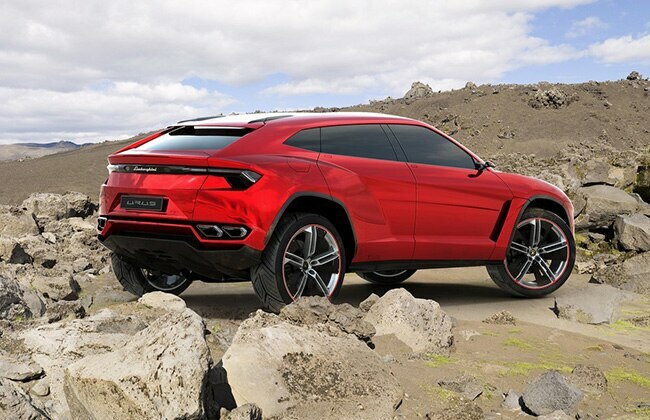 A concept version of the SUV was first presented as the Lamborghini Urus in 2012 at the Beijing auto show. 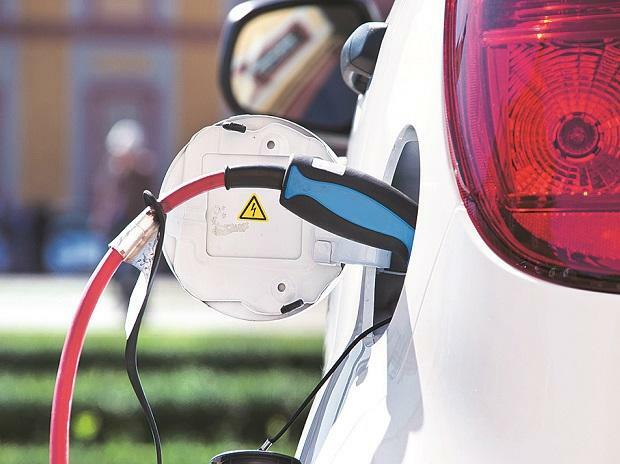 The company promises to invest hundreds of millions of Euros over the lifecycle of the new vehicle. 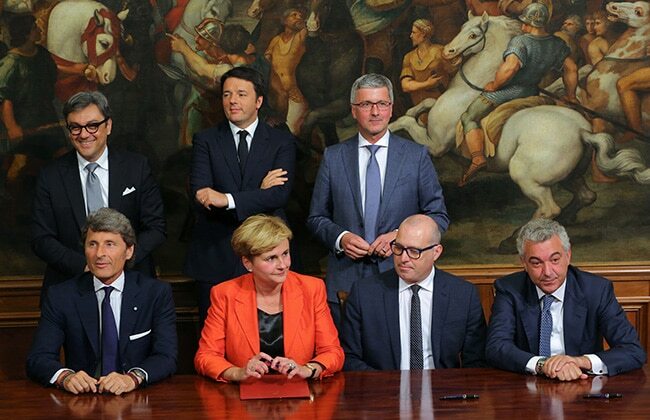 Moreover, the Urus SUV will see the light of the day with joint commitment of several parties involved, including Volkswagen Group with AUDI AG as Lamborghini shareholder, the Italian Ministry of Economic Development, Invitalia (Italian national agency for inward investments and economic development), Emilia-Romagna Region, the Union Representatives and the entire Automobili Lamborghini team.